Naples resident Louise Penta, an engaged and dedicated volunteer for The Immokalee Foundation for more than a decade, has joined the board of directors of Take Stock in Children of Florida. 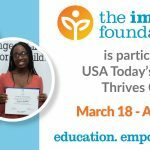 Penta, who was awarded the Take Stock in Children statewide Mentor of the Year in 2015, has been a member of The Immokalee Foundation board of directors since 2008. She added the nonprofit’s unique Fund-A-Dream™ auction to its fundraising tool kit in 2010 and has served as co-chair of the foundation’s most important fundraiser of the year, the Charity Classic Celebration. 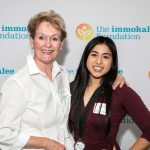 A retired operating room nurse, Penta became an active supporter of The Immokalee Foundation upon moving to Naples from the Boston area. 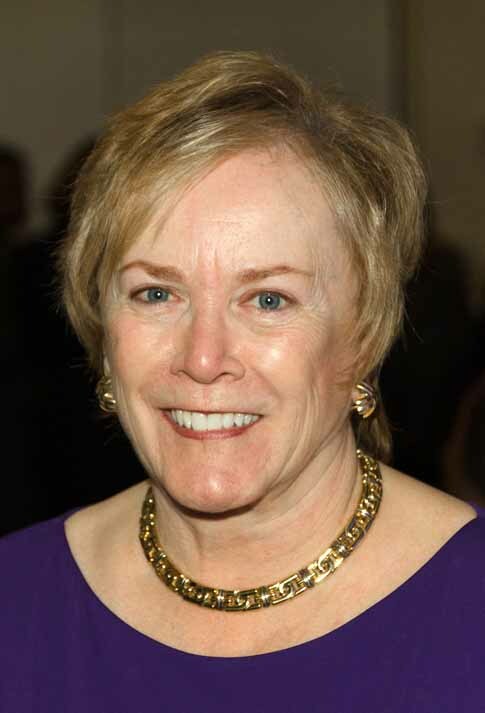 In Massachusetts, she devoted many hours to charitable efforts for the Winsor and Dexter schools, Joslin Diabetes Center, Camp Joslin, Boston University School of Medicine and the P. Anthony Penta Scholarship Fund, named for her late husband, who was chief of surgery at Melrose-Wakefield Hospital in Melrose, Massachusetts. Penta was honored as one of eBella magazine’s Women of Initiative in 2016. Take Stock in Children was established in 1995 to provide a unique opportunity for deserving low-income, at-risk youth to escape the cycle of poverty through education. 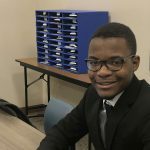 Take Stock in Children offers its students college scholarships, caring volunteer mentors and hope for a better life through comprehensive services that start in middle school, continue through high school and include their transition into college. To learn more about Take Stock in Children, call 786-369-5130 or visit www.TakeStockinChildren.org.